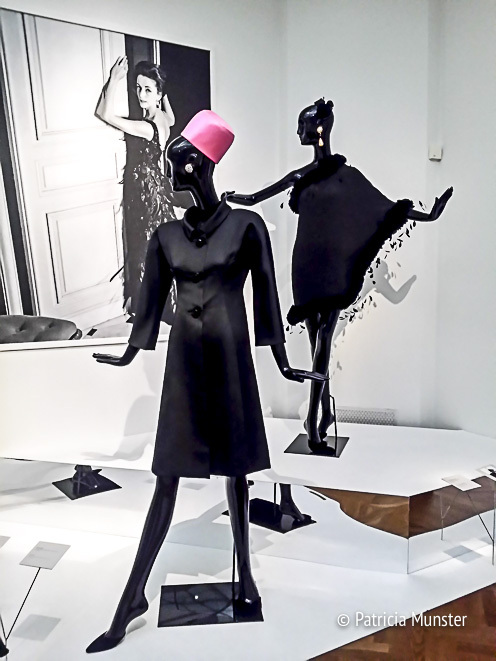 Audrey Hepburn is an inspiration for many women and not only in the fashion business. Her work as goodwill ambassador for Unicef is well known! 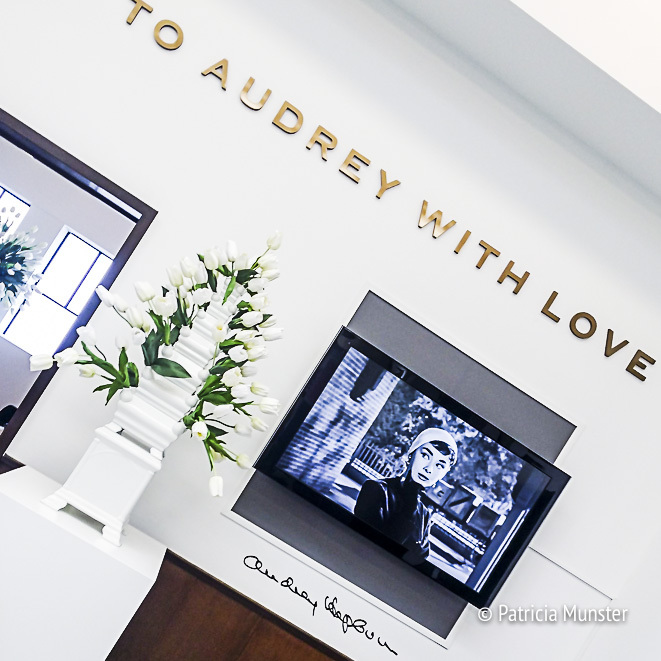 For Hubert de Givenchy Audrey Hepburn was his muze and a great friend. In the fifties and sixties they ruled the world with his elegant designs and her stylish and sweet appearance! 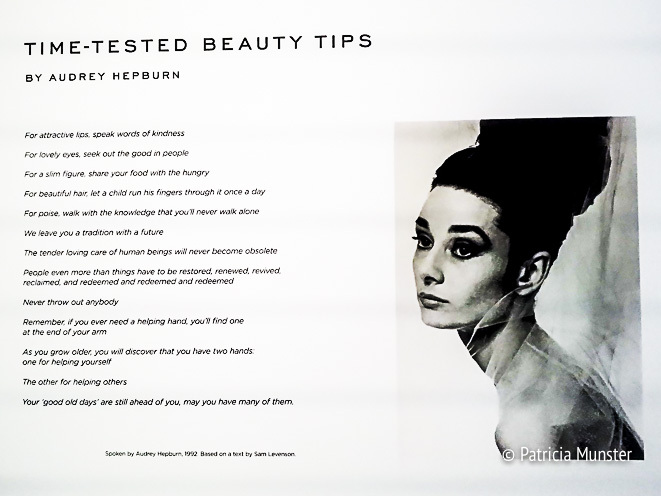 In the Gemeentemuseum The Hague in The Netherlands Givenchy presents an inspiring exhibition on his work and on Audrey Hepburn. 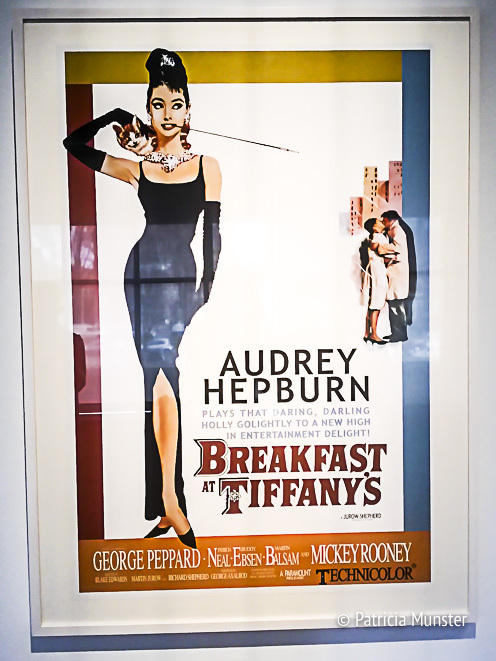 It all started with Audrey visiting Hubert de Givenchy in Paris for her role in Sabrina (1954), a start from a great career for both the actress as the fashion designer. "Givenchy’s clothes are the only ones I feel myself in. He is more than a designer, he is a creator of personality." 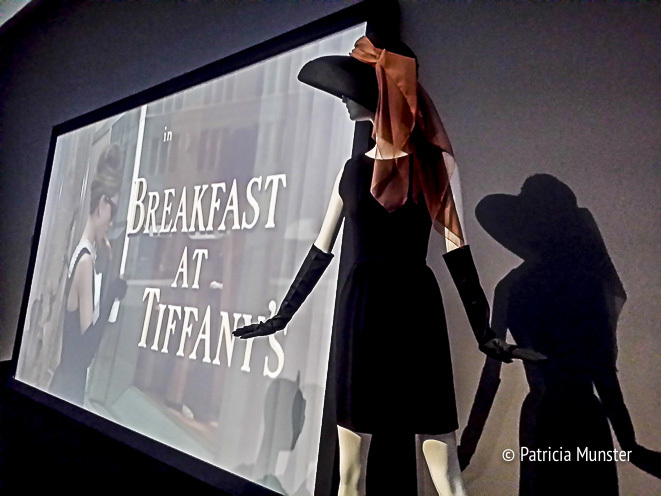 The film Breakfast at Tiffany's (1961) is the start of the lbd, the little black dress. So elegant, so stylish, every women wanted such a dress. And even in 2017 a little black dress is still a must have for every women. Many designs of Givenchy are on display at the museum, I love especially his early years. The designer learned from Cristobal Balenciaga: keep it simple! "To dress a woman is to enhance her beauty. Trying to make a woman more beautiful is to try to understand her well, for her to be well dressed and above all comfortable in her clothes. If a woman moves well her gestures will be natural and she will be happy." Audrey Hepburn has been on many covers all over the world, from Vogue, Harper's Bazaar and Vanity Fair but also on magazines like Life and Time. 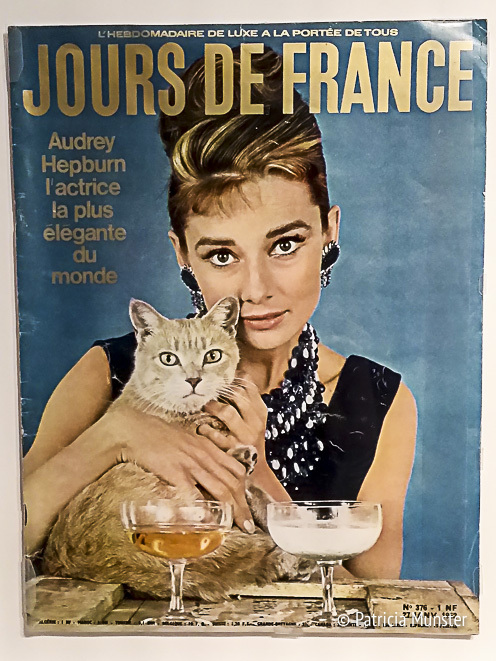 Audrey Hepburn is on so many covers and as you know I love cats so I shared this one with you! 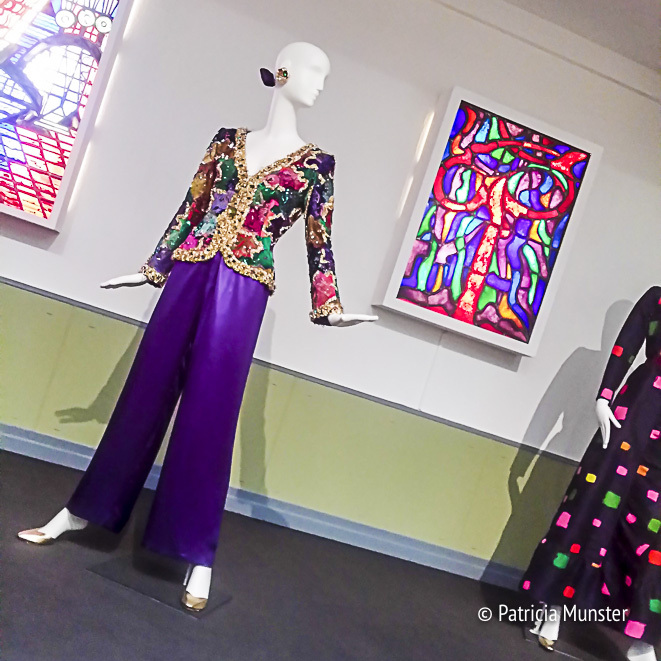 In the eighties and nineties Givenchy used a lot of colours, beads and sequins in his designs. 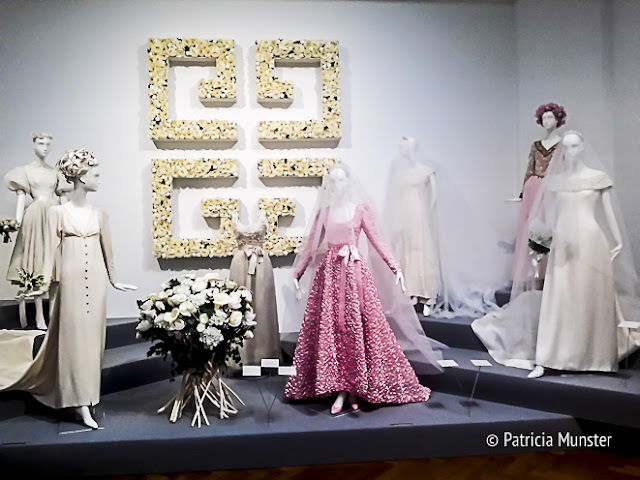 Also a few wedding dresses are on display, including the wedding dress of Audrey! Every women is beautiful when they follow these beauty tips! The exhibition is until the 26th of March 2017, so hurry to get a glance of it! 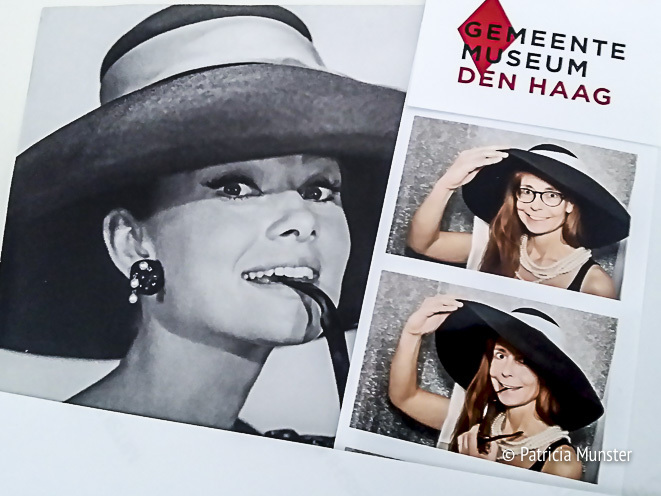 And there is a small Photo Booth with hats, gloves, pearls and sunglasses to look like Audrey! And with your photo you also support Unicef! 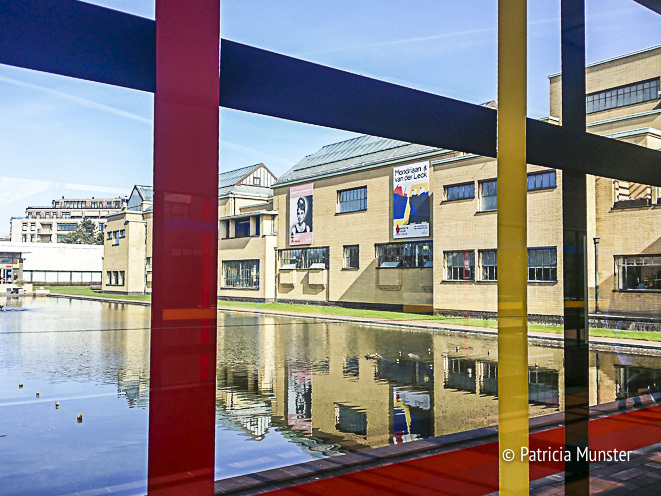 For more information on opening hours, visit Gemeentemuseum.